Plant something for Earth Day! No registration required; all materials provided; all ages. 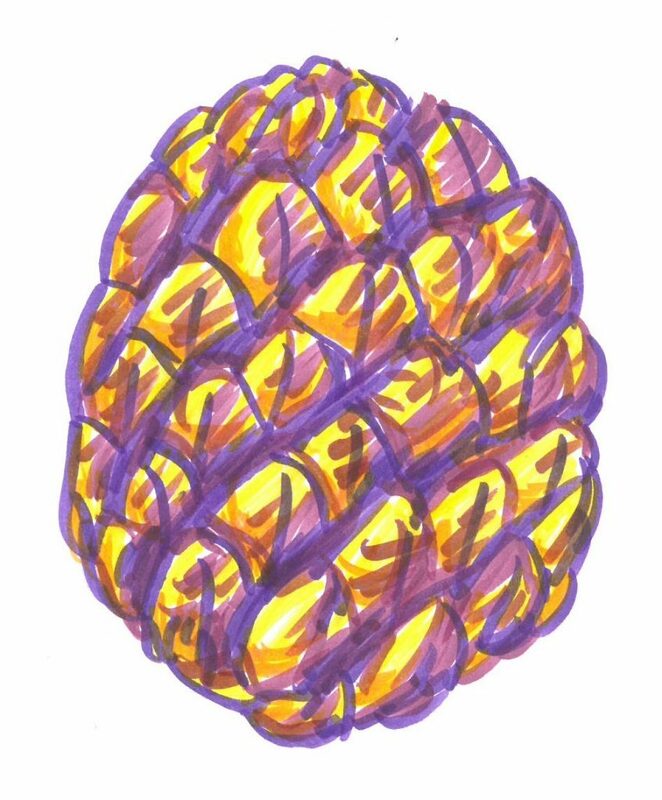 Drop in to make your own scaly dragon egg. No registration required; all ages. Can you find the clues to get out of the library? Sessions start on the hour; registration online or at the desk. Great for the whole family; recommended for ages 6+. Drop in for these fun craft anytime after 3 pm. Decorate your own Peep house out of graham crackers, frosting and candy. No registration required; all ages. Try a new, simpler dyeing technique using just two colors to make the colors pop! Registration is required (online, by phone or in person) as spaces are limited. All materials provided. For teens 15+ and adults only, as open flame is used. 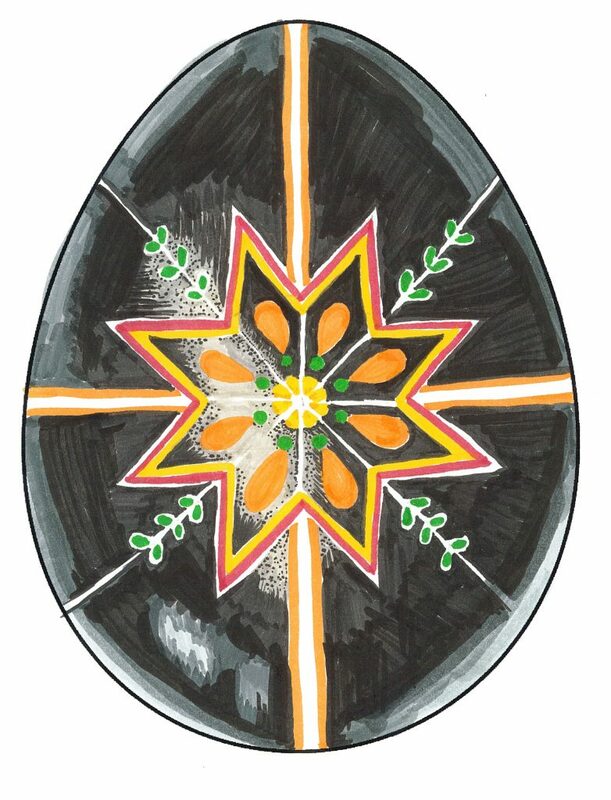 See Egg Story Time and Decorating for coinciding children’s programs. @Malta- Wednesday, April 17th; 6pm Reserve Your Spot! Drop in anytime between 4 and 8, and our friendly volunteer Erin will help! Open to elementary thru high school students. 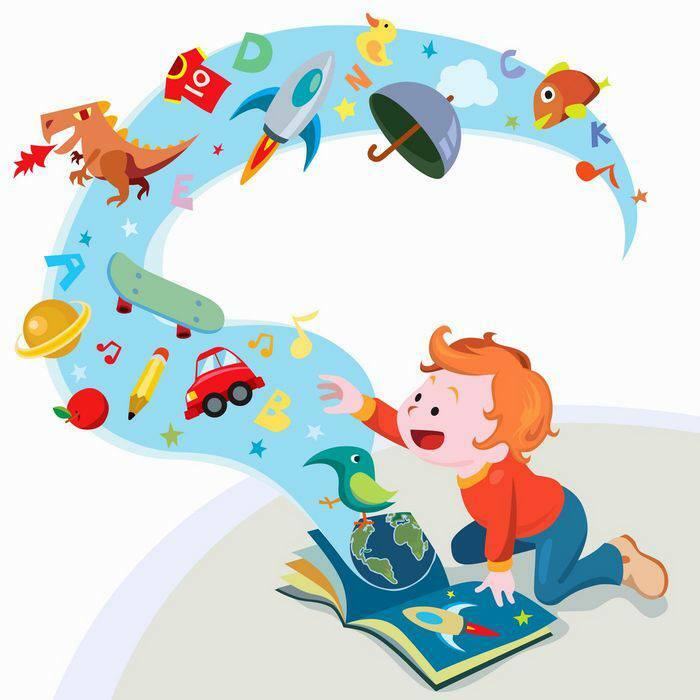 Join us for a weekly afternoon story time including a story, songs and a simple craft. All ages are welcome, but activities are geared towards children ages 2-5 and their caregiver. Join us as we walk to the moon! Just go to the Library Moon Walk site, and log your exercise in steps, minutes or miles. It will be counted toward our 238,900 mile virtual journey to the moon! Don’t worry, you don’t have to go that far alone. Everyone in the Southern Adirondack Library System, Mohawk Valley Library System, and Upper Hudson Library System can help on this epic journey. While you’re on the site, click on the Moon to see upcoming library programs about heath and wellness. Click on the Earth to access Medline Plus, which provides information about diseases, conditions, and wellness issues in language you can understand. This program is funded by a grant from the National Network of Libraries of Medicine.